Semenggoh Wildlife is one of the tourism Website Karuna Web Design built with SEO to furnish comprehensive information of Semenggoh Wildlife centre as well as Orangutans in order to furnish the tourists more information of this one of most attractive tourists spots in Kuching. 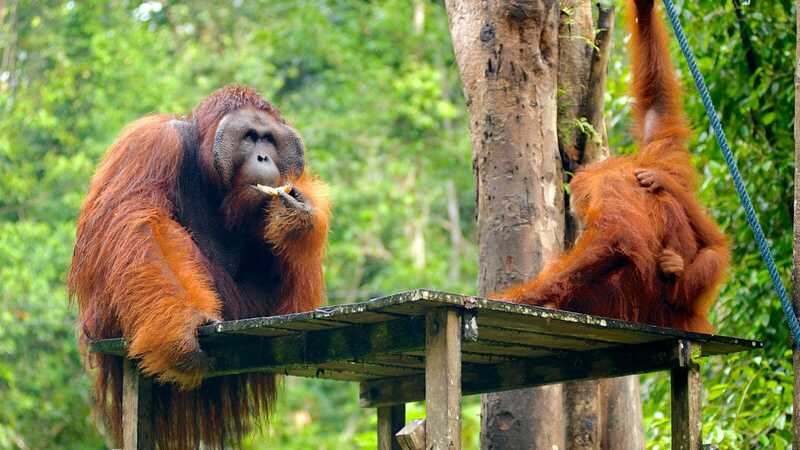 Just 20 kilometres south of Kuching (35 minutes drive from Kuching town), there is a natural habitat which acts as a home to Orangutans. The Semenggoh Wildlife Centre of Semenggoh Nature Reserve is by far the biggest Orangutan Rehabilitation Centre in Sarawak.